Southern Maryland Fellers have been in the tree servicing business for years. We have the expertise and knowledge to handle any task that our customers have ready for us. Our skilled arborists take pride in what they do, they love keeping families safe from hazardous limbs and branches and taking care of eye catching trees that need to be revived. As a tree servicing company we pledge to put our customers first, and to always deliver our top quality services. Tree Removal St. Mary’s County. 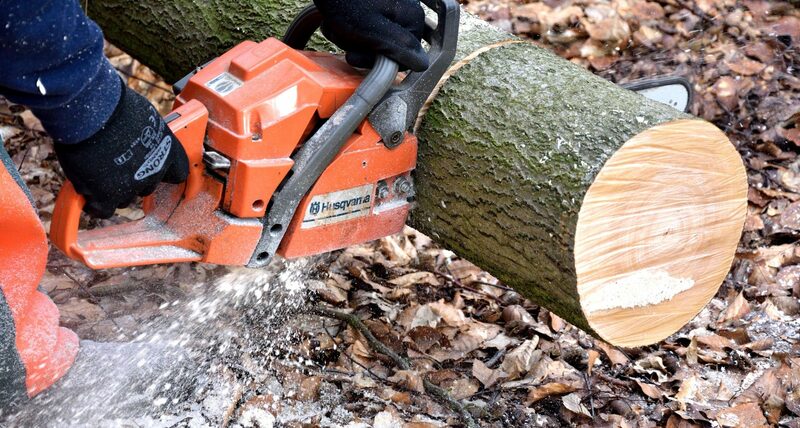 Not knowing how to cut a tree properly, or trim its branches can bring dangerous results. Which is why you should call the professionals today and let us remove and clear any unwanted trees or stumps out of the way. Serving your surrounding cities in St. Mary’s County, such as Leonardtown. Our company is fully licensed and insured and ready for your call! Had them do several tree jobs for me. Very professional, showed up on time. Got the job done & cleaned up the site. Would highly recommend to anyone.